The filmmakers of Hrithik Roshan starrer ‘Super 30’ has finally settled for a release date. The film is currently under post-production process is slated to hit the theatres on 26th of July, 2019. 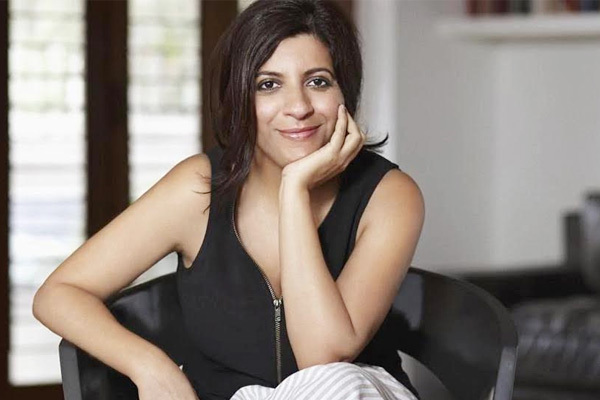 Vikas Bahl is not a part of the post-production process so producers of the film are currently completing the film with in-house creative resources. Happy to announce that#Super30 is headed for release on July 26, 2019. 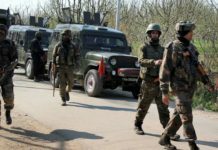 बहुत जल्द समय बदलने वाला है! 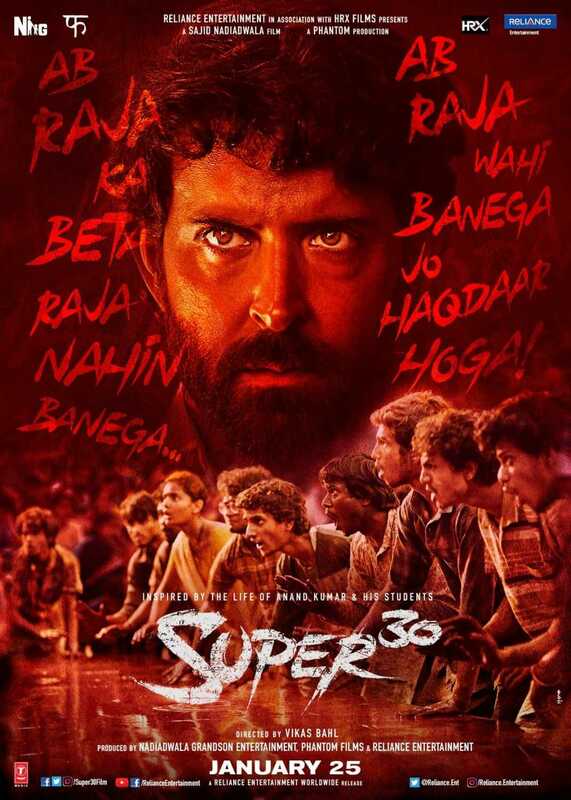 ‘Super 30’ is based on the life of Indian mathematician Anand Kumar and his educational program Super 30. It is a story about economically-backward students who prepare for IIT-JEE entrance exams every year with a commendable success rate where Hrithik plays the role of mentor. 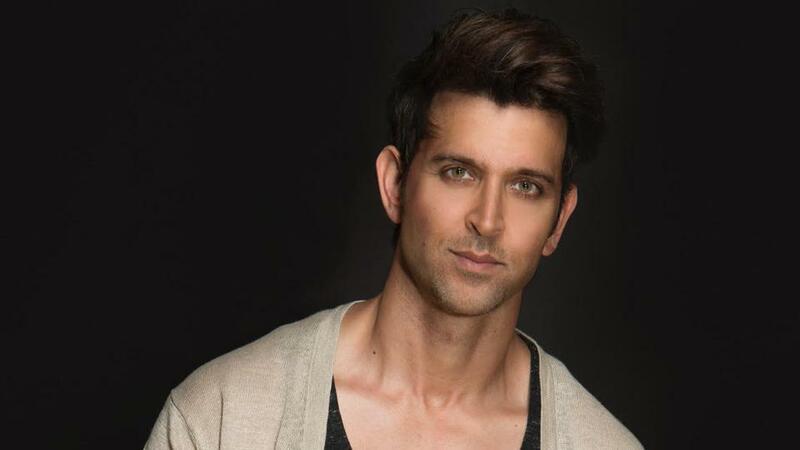 The film stars Hrithik Roshan as Anand Kumar, the film also include other actors like Mrunal Thakur, Virendra Saxena, Nadish Singh, Pankaj Tripathi, and Amit Sadh as Narrator. After several changes in release date, ‘Super 30’ was earlier set to hit the theatres on January 25, and clash with ‘Thackeray’ and ‘Manikarnika; The Queen of Jhansi’. 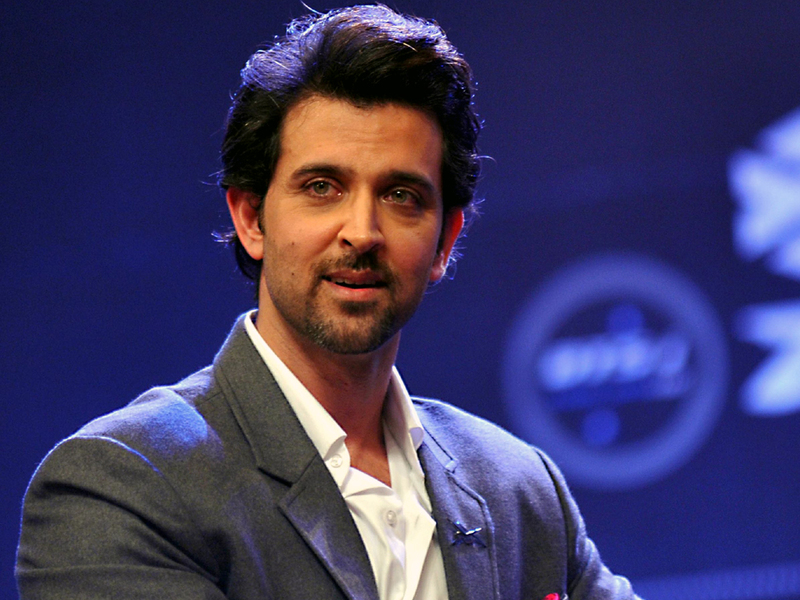 Hrithik Roshan to play a mathematician in Vikas Bahl’s next? 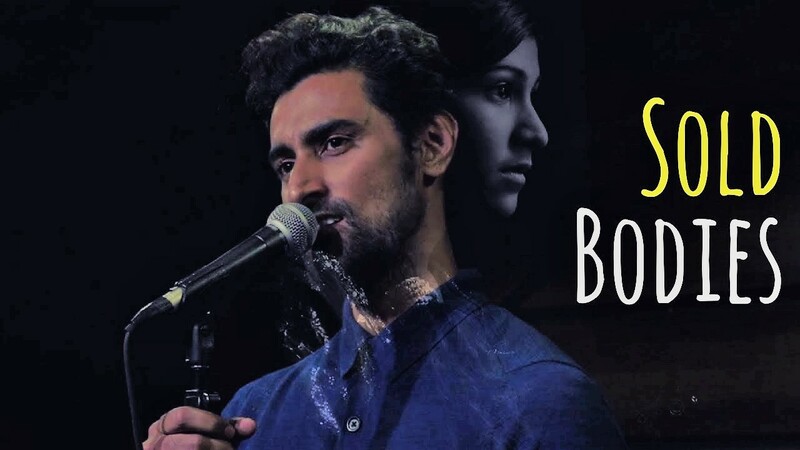 Kunal Kapoor’s words on Women Trafficking: swords to our hearts!